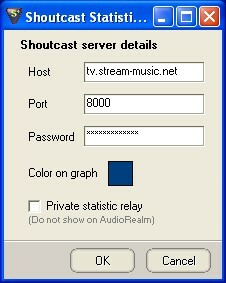 Double click on the file and install. 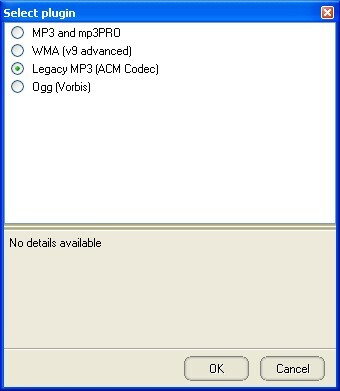 If you don't want install Mysql, select the "FireBird" Version, it's very easy. 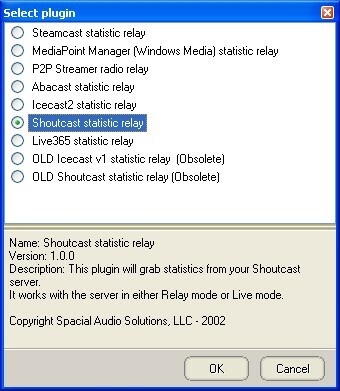 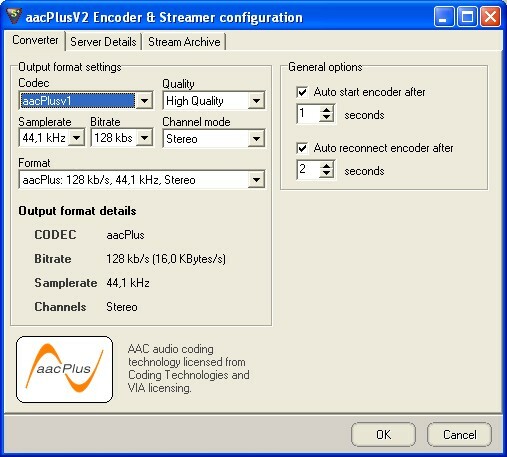 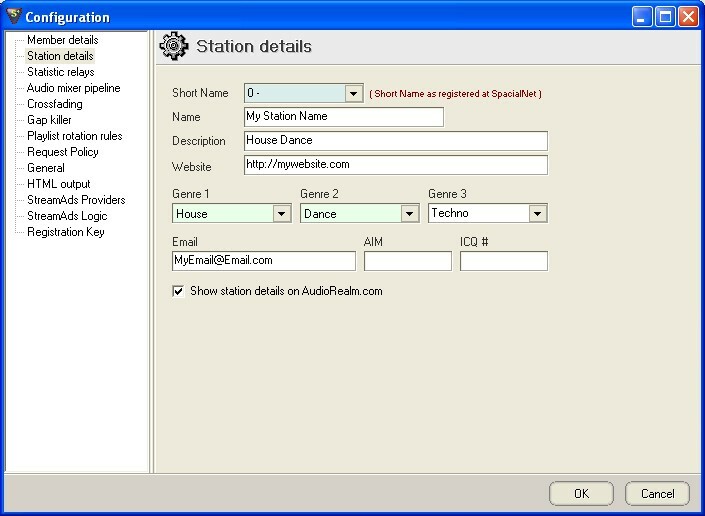 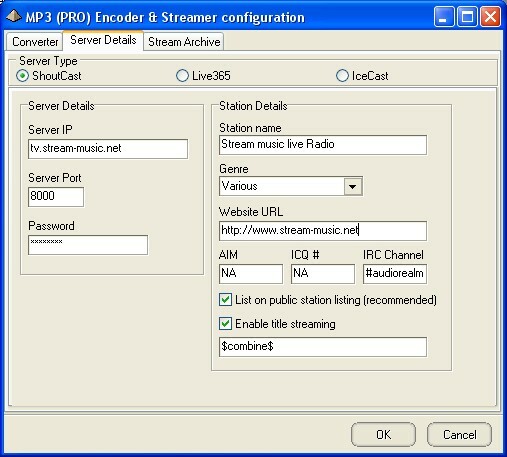 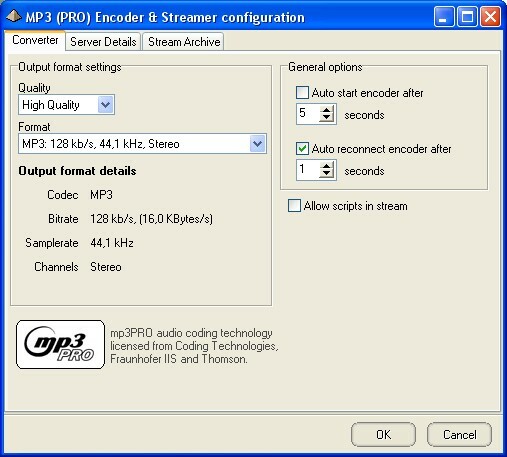 On SAM broadcaster select the menu "Windows" and select "Encoder"
On SAM broadcaster select the menu "Windows" and select "Statistic Relays"
Click on + or Add and Select "Shoutcast statistic relays"